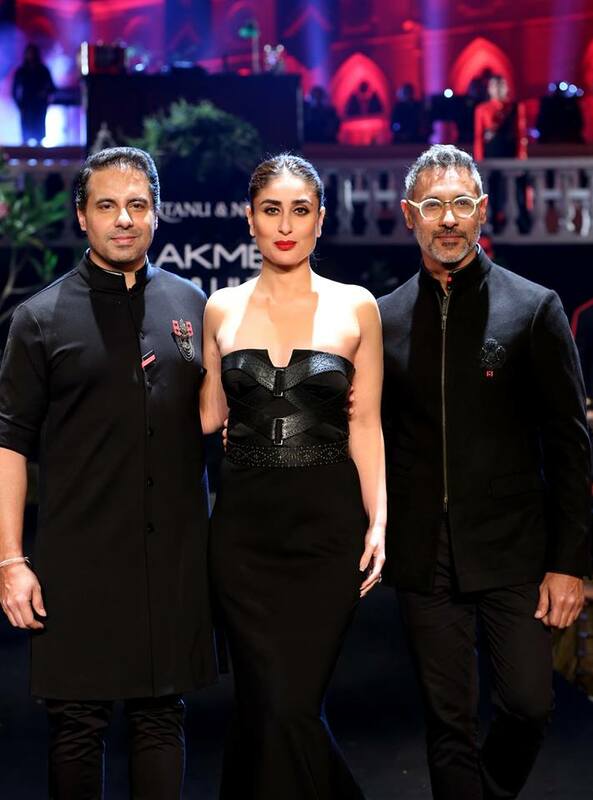 The Lakme Fashion Week 2019 wrapped with a grand finale with Kareena Kapoor setting the ramp on fire on Sunday. Curtains were drawn on the five-day fashion gala as Kareena Kapoor walked the ramp as showstopper for designer duo Shantanu and Nikhil’s Spring-Summer collection ‘Ultimate Recruit’. While red, black and bronze hues dominated the runway during the finale show, Kareena Kapoor made a dramatic entry as she walked down the stairs leading up to the ramp in a customized black piece. She turned heads in a black off-shoulder dress, styled with neatly tied hair. 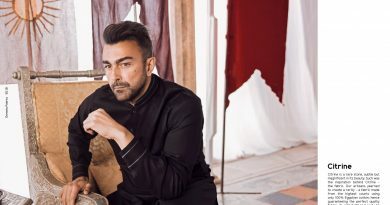 “I could feel the energy on the stage when I was on the ramp,” IANS quoted Kareena as saying. Without much ado, here’s a look at Kareena Kapoor from the runway. Femme fatale, indeed.